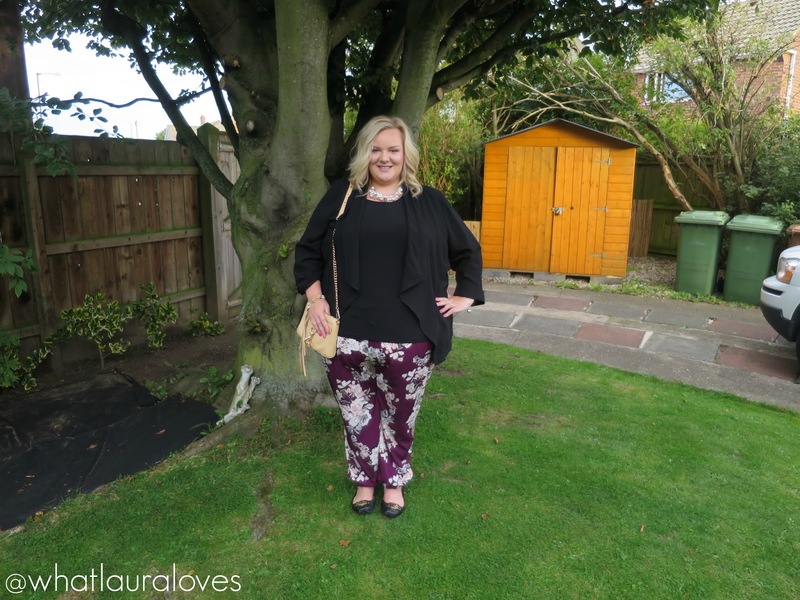 Over the last couple of years, I have really noticed a change in my jewellery preferences. I have finally cleared out the drawers where I keep the majority of my collection and I’ve literally halved my stash. If you were to look at my collection now, you’d find mostly pretty, semi delicate bracelets, lots of stud earrings and a few statement necklaces whereas before I always preferred chunky everything and big earrings. While I’ve kept some of those pieces, I now mostly wear smaller pieces of jewellery around my wrist and in my ears and on occasions where I do wear a necklace, I like to pop on a statement piece. I’ll be doing a post all about why I’ve reduced the amount of jewellery that I have, what my collection looks like now and how I sore everything in a post coming up soon but for now, I wanted to share with you a review of one of the newest piece in my collection. When the Happiness Boutique got in touch with me and asked if I’d like to feature a necklace on my blog, I checked out their website and quickly replied to say yes. I couldn’t believe the number of gorgeous statement necklaces that they had and how reasonably priced that they were compared to how much I’ve seen similar pieces for in the shops and elsewhere online. I wanted to be able to try a necklace out from them both to let you all know what their jewellery is like and also for myself to see if it would be a place where I could shop from in the future as I’m always on the look out for a gorgeous statement necklace. I have been wearing quite plain tops recently and I really think that a statement necklace can totally transform an otherwise plain outfit. 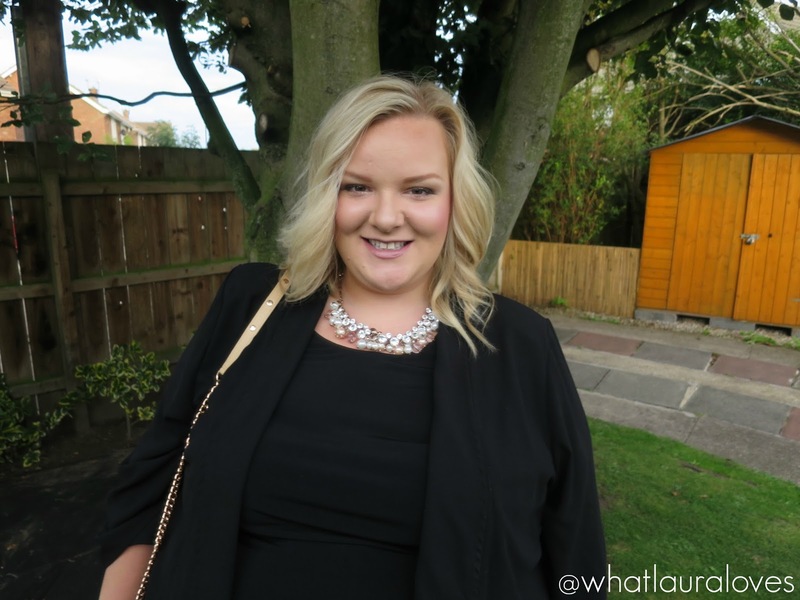 I picked out the Pearl and Diamond Statement Necklace which wasn’t a difficult decision as I was immediately drawn to it as soon as I saw it on the website. I love that the images on the website are really clear so you know exactly what the necklace will look like when it arrives. Plus, they also show the majority of necklaces being worn too so you can get a good idea of what each one will look like on when you’re wearing it too. It arrived speedily and packaged really securely so I would definitely be confident ordering from them in the future, especially if it were as a gift for someone else as I feel assured that it would arrive at their door in perfect condition. The necklace was packaged beautifully in a little black bag inside a white, branded box with plenty of padding inside as well as some tissue paper and some cute quote and photo cards. I opened the box up when I was with one of my best friends and I think its safe to say that there were heart eyed emojis all round. This statement necklace is absolutely stunning and easily my favourite in my collection. It has a wide but flat and light weight gold chain that is more of an antique gold than a bright, brassy yellow gold. I really like the shape of the chain because it sits flat to the neck and the bottom half of the chain is weighted as it is embellished which holds it in place when you’re wearing it. It has a T-Bar style closure at the back that fixes the necklace to one length. The necklace cannot be made longer or shorter but I can’t see this being a problem for most people as I think that the necklace fits perfectly and is a great length! My favourite part of the necklace, however, is the beautiful embellishment on the bottom half of it. The necklace is generously filled with diamante crystals and pears in different shades which all compliment one another so well. This necklace looks so stunning and it instantly makes any outfit look that little bit more glamorous. I’d highly recommend this piece as well as checking out the Happiness Boutique for other jewellery pieces too. They have some beautiful earrings and bracelets too as well as other fashion items and accessories. I have some special occasions coming up this Christmas and I need some sparkly jewellery to compliment the outfits I’m planning to wear and I think the Happiness Boutique have the perfect jewels for me! They even offer free shipping on all orders and have a customer reward programme where you earn points for shopping, reviewing and sharing your purchases online. I’d love to know what are your favourite pieces from Happiness Boutique? I love it!! Simply love it!! Statement necklace does give that oomphy look to a very simple outfit. You look fab! This necklace is stunning. I love the detail. 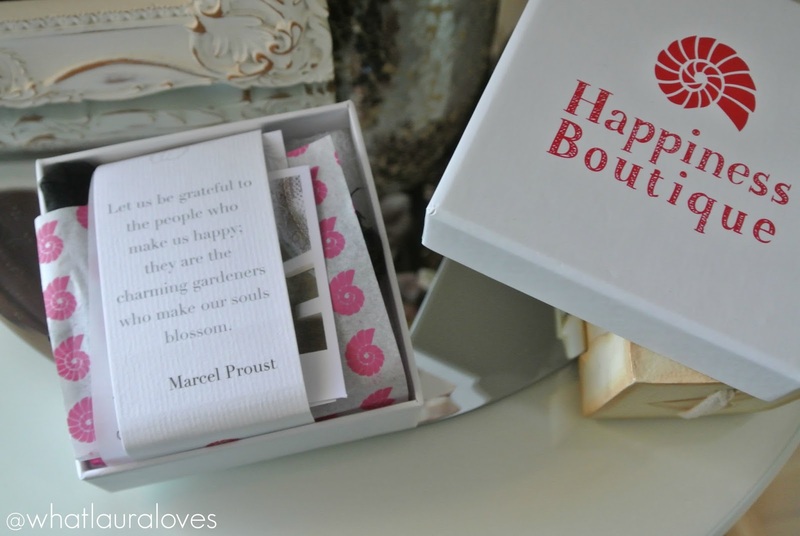 I have never heard of happiness boutique but I am totally going to check them out. I am in LOVE with this necklace!! I really love the piece you received! It's so pretty and timeless. Ohh its so gorgeous! Definitely going all "heart eyed emoji" over here! 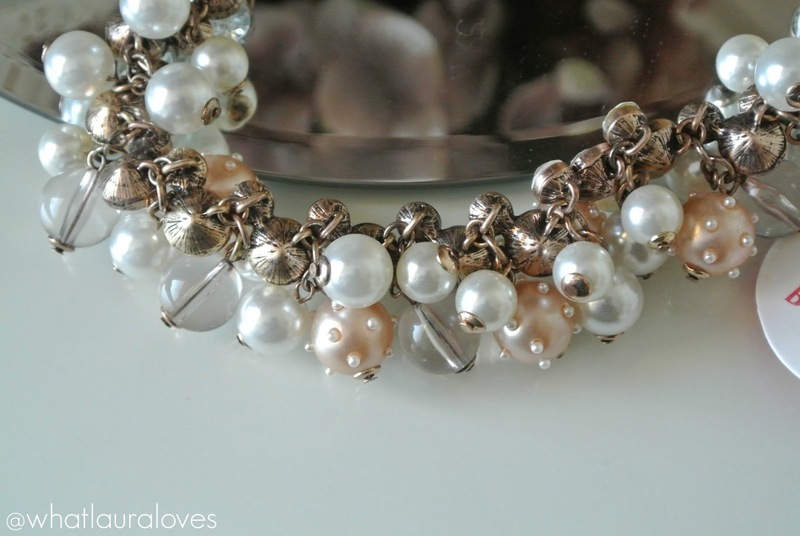 lol I am sucker for pearls too! That is a really pretty necklace and you can definitely notice it on your outfit shot!